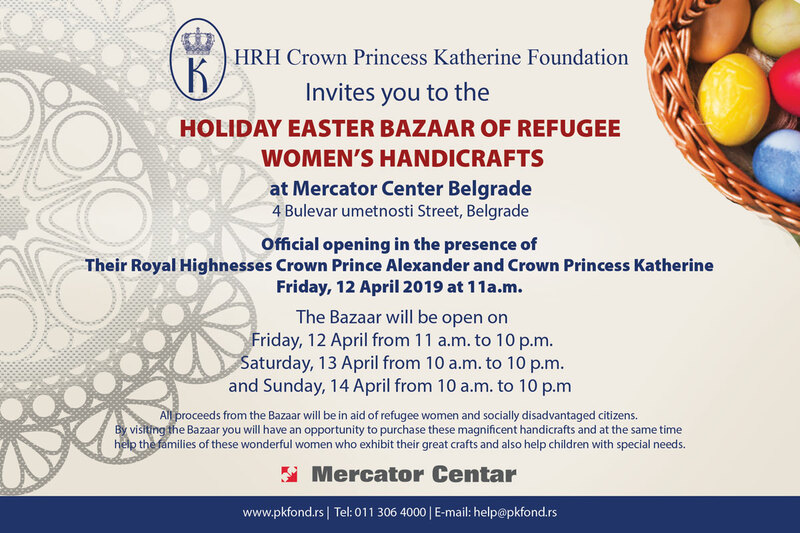 Her Royal Highness Crown Princess Katherine attended the Easter egg humanitarian auction organized under the auspices of the IWC International Women Club in Serbia at the Residency of H.E. Mr. Masafumi Kuroki Ambassador of Japan. 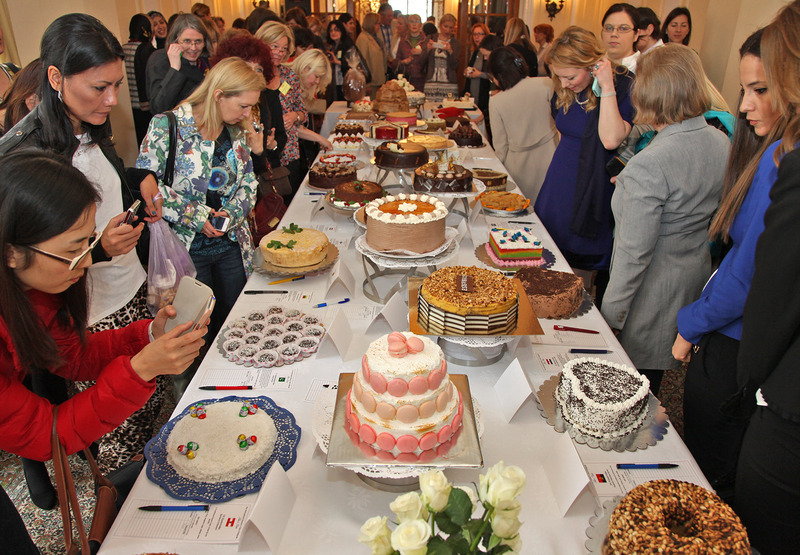 Mrs Elizabeth Kuroki, wife of Ambasador of Japan hosted a Humanitarian Easter Egg Auction that gathered numerous exhibitors with the goal to gather funds in benefit of wide variety of socially aware actions and thus help the society. 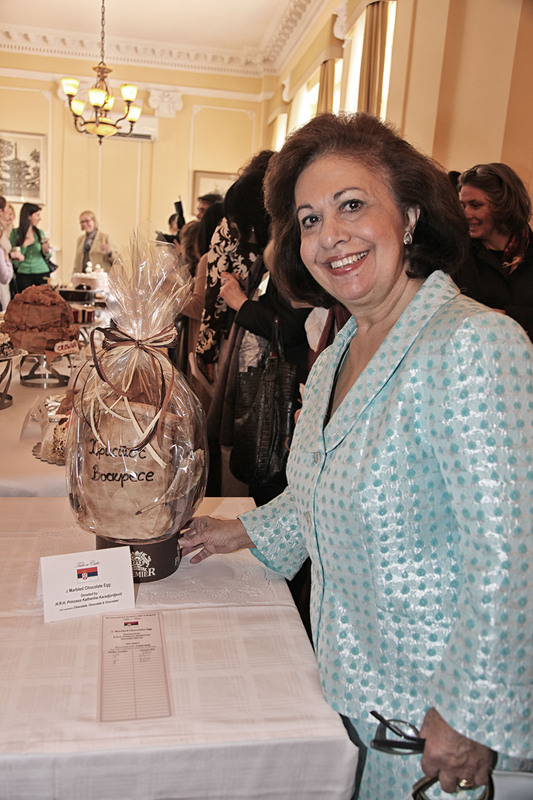 Her Royal Highness Crown Princess Katherine joined the humanitarian auction by donating a unique hand painted, filigrane decorated, chocolate egg courtesy of The Royal Warrant holder Chocolate company “Art Ival Premiere“.